You Can Lose Weight and Run Faster as You Get Older in just 90 Days! 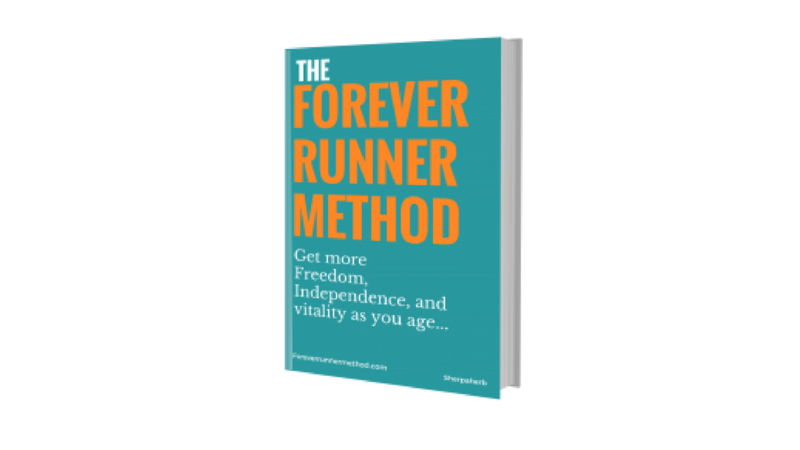 Learn a new, assessment based, healthy and holistic approach to running for runners over 50. Adopt a low carb, high fat diet to eliminate sugar cravings, and train below your max aerobic heart rate to switch your metabolism to burning fat as fuel. Enter Your Email and Let Me Know Where to Send Your Guide!